Are you looking for a cash for cars Mountain Park company? Do you have a vehicle that you just want to sell fast? Is there something wrong with it? Is something broken, or maybe it is wrecked? Don’t worry anymore! 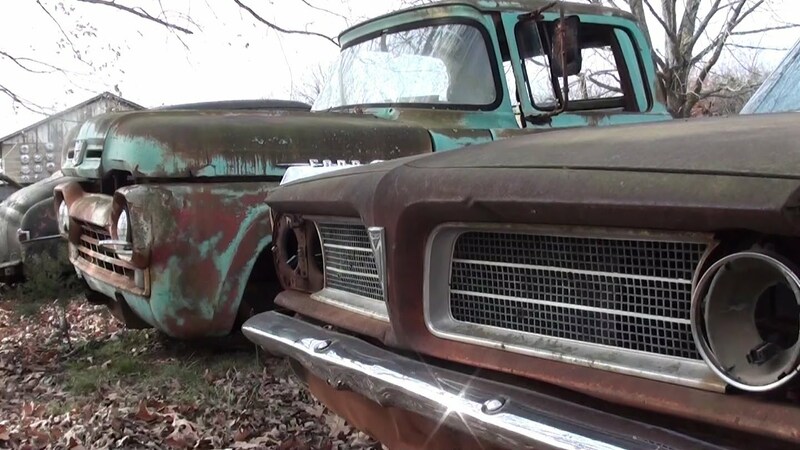 Sanford and Son Junk Cars buy all kinds of unwanted or junk vehicles. We even buy wrecked or damaged cars. Sell your vehicle today in Mountain Park and surrounding areas. We offer service in the Mountain Park, GA area. If you are looking for a place to junk your car, you’ve come to the right place. 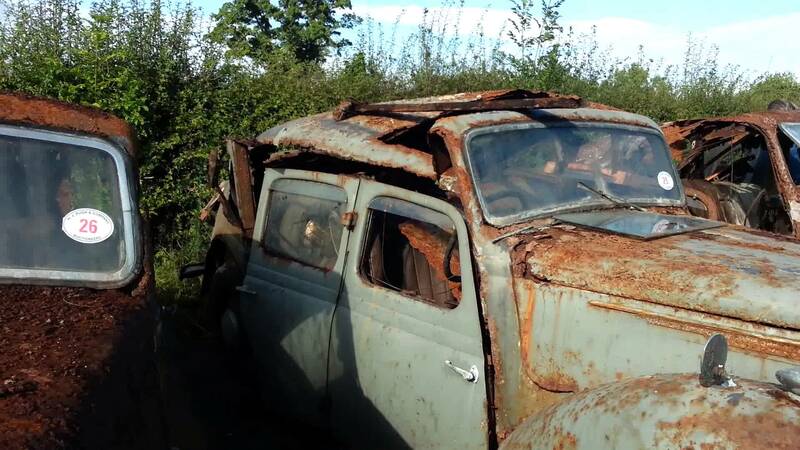 Whether it’s wrecked, junk, nice, old, rusted out, running or not, we’ll buy it and send a tow truck to pick it up for free! If you are interested, you can get a quote by calling +1(770)771-9494 and/or filling out an Online Quote form. The form route will give you the option to choose your form of contact. We support Phone, Text, and Email. The next step, assuming you are interested with the quote you received, a dispatcher will set you up with a good pickup time. You can schedule whenever you like! The time will come, we will send a tow truck out to you, he will have documents and the payment for you. There is never any risk when doing business with us. We follow the strictest rules & laws accordingly. The driver will have you sign the documents, and you will be paid. The vehicle will be towed, and you are left with cash! It’s truly that easy..
How Does Our Cash For Cars Mountain Park Program Work?